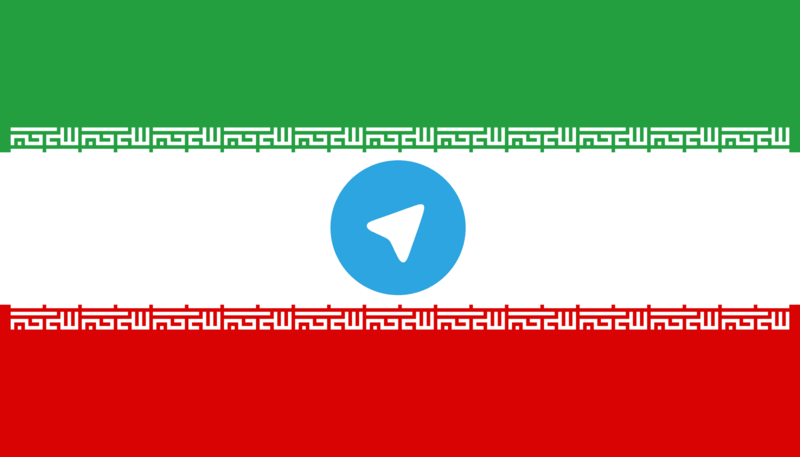 Telegram App, which was declared as a threat to the National Currency by the Iranian Cyberspace Authority in April 2018, has recently taken further steps against the App’s cryptocurrency development. The report was published by the Tehran Times on December 31. Iran had first debarred the app in April when the supreme leader Ayatollah Ali Khamenei had given the government’s stance that it would no longer use the app. Earlier to that, in December 2017, Iran had temporarily blocked Telegram and Instagram, the photo-sharing app, in order to “maintain peace” amid widespread protests. Before imposing the ban, the Iranian officials criticized the app and stated that its initial coin offering (ICO) was possible “undermin[ing] the national currency of Iran.” Firouzabadi gave his consent to the ban due to Telegram’s potential for bringing cryptocurrency to all of its Iranian users. Earlier this year, Telegram had managed to raise around $1.7 billion in the two rounds of funding it had, which was also one of the largest in the industry.